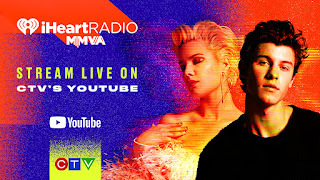 The MMVAs are coming to YouTube this Sunday! For the first time ever, you can watch the iHeart Radio MMVAs live on YouTube this Sunday night. Canada's favourite street party in celebration of the best music videos of the year will be available to fans both at home and around the world on YouTube via the CTV YouTube channel. 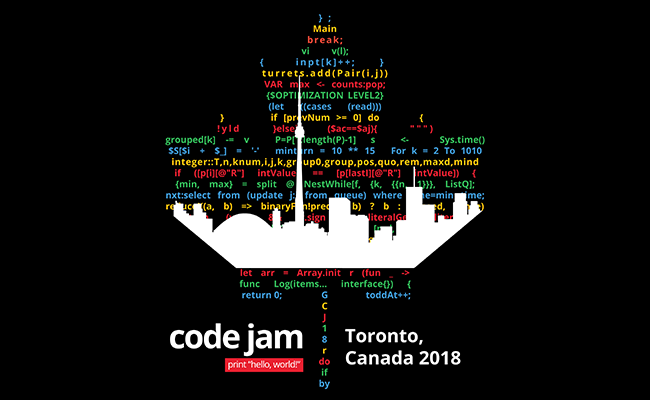 And it promises to be an incredible party with performances and appearances from the hottest artists - from homegrown stars like Shawn Mendes, Alessia Cara and Brett Kissel to international favourites like Meghan Trainor, Marshmello, Anne-Marie, Halsey and 5 Seconds of Summer. The party gets started with the pre-game at 7:30 PM ET, red carpet at 8:00 PM ET and the show at 9:00 PM ET!